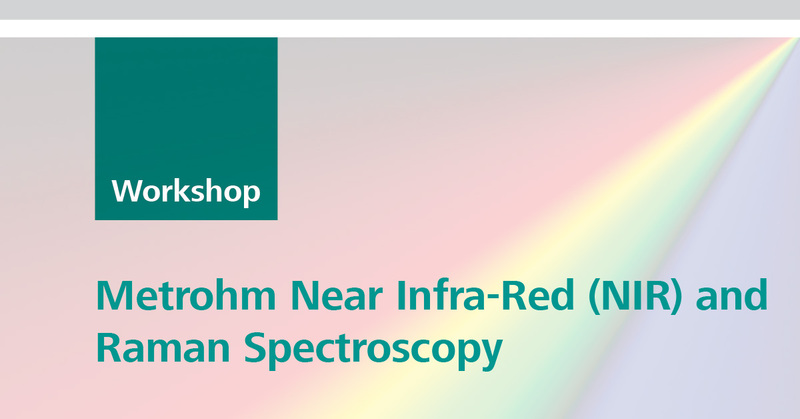 Metrohm would like to invite you to a Near Infra-Red (NIR) and Raman Spectroscopy Workshop on Industrial Applications. Metrohm NIRS and Raman analysers enable you to perform routine analysis quickly and with confidence – without requiring sample preparation or additional reagents and yielding results in less than a minute. Metrohm Australia invites you to a workshop where product experts will demonstrate the capability of visible NIRS and Raman spectroscopy in performing qualitative analysis of various materials and quantitative analysis of a number of physical and chemical parameters in one run. Metrohm specialists will also demonstrate how Metrohm’s Instant Raman Analysers (MIRA) and Metrohm B&W Tek handheld Raman analysers are robust and reliable portable spectrometers perfectly suited for material identification and verification. 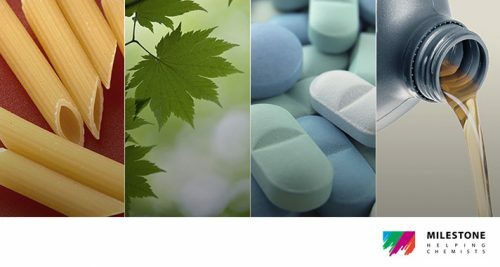 Applications specifically relevant to various chemical and polymer industries will be presented. Our Product expert for spectroscopy will be discussing these instruments and their applicability in the chemical and related industries. We are here to broaden your understanding on this new technology and support you with your application requirements.